Honcho is our stud. He is the cutest little man. 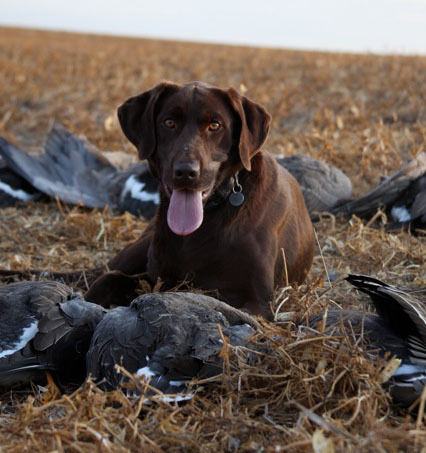 He’s a senior hunter, loves the water, loves to fetch and is great on the water hunting. Honcho loves a belly rub, is extremely polite and to be around the family. His elbows are normal and hips are good. Honcho is EIC normal. Honcho is also available to stud.